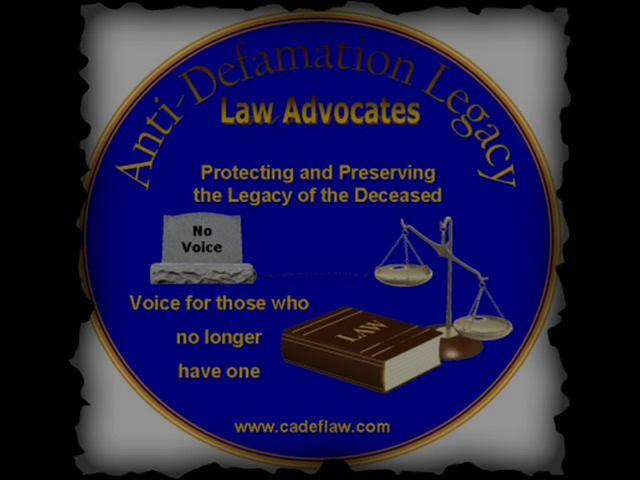 An Invitation to join the AdLLaw Initiative to attain worldwide support and to bring awareness to this important law which; will protect and preserve the legacies of the deceased. Only one signature per person please. If you reside in the USA please invite the US President and both of your US House Senators via email or postal letter. International Guest: You may invite the US President.